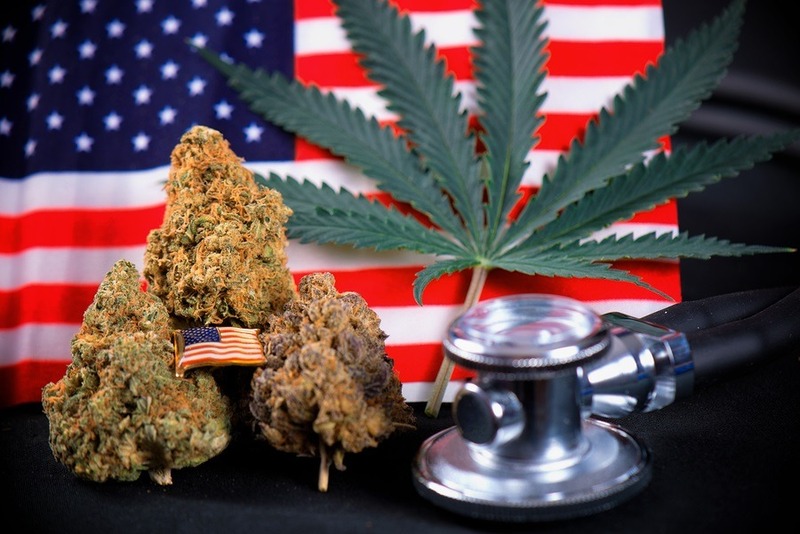 As soon as President Trump announced his Attorney General (AG) appointee as Senator Jeff Sessions from Alabama, there was tension among medical cannabis advocates. Would Trump honor his campaign comments about state’s rights regarding medical marijuana, or would his new Attorney General be unleashed to increase the war on drugs using cannabis as his first target? Unfortunately, Trump’s Attorney General appointee Jeff Sessions has been quoted as saying heroin is only slightly worse than marijuana and "good people don’t smoke marijuana." And as the United States Attorney General, he is head of the Department of Justice (DOJ), which houses the Drug Enforcement Administration (DEA). News reports this week revealed a letter Sessions sent to Congress last month seeking funding to go after medical cannabis operations in states where medical marijuana is legal. “I believe it would be unwise for Congress to restrict the discretion of the Department to fund particular prosecutions, particularly in the midst of an historic drug epidemic and potentially long-term uptick in violent crime,” Sessions wrote in a letter to Republican and Democratic House and Senate leadership. “The Department must be in a position to use all laws available to combat the transnational drug organizations and dangerous drug traffickers who threaten American lives.” Sessions reasons for going after medical cannabis were quickly exposed as false by many in the media. Washington Post’s Christopher Ingraham wrote: Sessions’s citing of a “historic drug epidemic” to justify a crackdown on medical marijuana is at odds with what researchers know about current drug use and abuse in the United States. The epidemic Sessions refers to involves deadly opiate drugs, not marijuana. A growing body of research (acknowledged by the National Institute on Drug Abuse) has shown that opiate deaths and overdoses actually decrease in states with medical marijuana laws on the books. With the well-known national epidemic of opioid prescription drug abuse spiraling out of control, and medical marijuana's documented evidence of reducing opioid addiction, one has to wonder if the pharmaceutical drug manufacturers are behind this new emphasis to go after medical marijuana? Is medical marijuana a threat to their legal opioid drug sales?